Doris is the founder and Chief Executive Officer of A-Swiss Corporate Services Limited based in Hong Kong. Doris currently serves as a director for various private companies and was a non-executive director of a public company for a number of years. 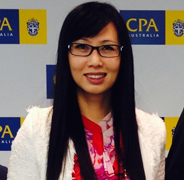 Prior to being an entrepreneur, she has worked with large multinational institutions including a leading international corporate services provider, PricewaterhouseCoopers Hong Kong and Sydney specializing in tax advisory and restructuring for corporate and financial institutions and State Street Australia focusing on fund taxation, administration and fund distribution reviews. Doris is a Certified Tax Advisor with the Hong Kong Institute of Taxation, a Member of the Hong Kong Institute of Chartered Secretaries, Australian Society of Certified Practising Accountants and Hong Kong Institute of Certified Public Accountants. Doris was educated in Australia and holds a Master in Taxation with University of New South Wales, Australia, Graduate Diploma in Applied Corporate Governance and Bachelor in Business. She is fluent in English, Cantonese and some Mandarin. Our team includes experienced Certified Practicing Accountants, International Tax Specialists, Chartered Secretaries who can speak a variety of different languages and can communicate effectively with our global clients. Our professional staff had gained valuable local and overseas work experiences in Asia, Australia, China, Europe and North America and were graduates from highly regarded academic institutions in Australia, Hong Kong and Canada. They are highly mobile, professional and capable individuals who can understand and are accustomed to dealing with the needs of our international clients. 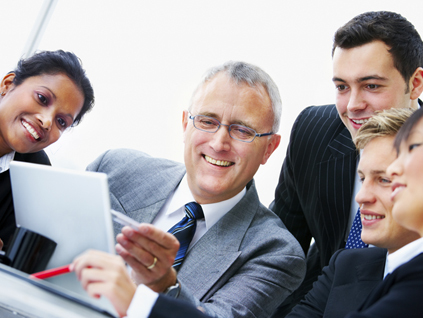 Each of our client will be allocated to an experienced director who will personally look after their affairs. Clients can personally contact their respective directors through his or her direct number without the need to go through a third party such as a receptionist or secretary. Most importantly, our team promises complete commitment to our clients to the extent that we will travel to your country of residence at your convenience to take instructions, if necessary. Should you wish to receive more information in relation to the profile of our professional staff, please send us an email at info@-a-swiss.com and we will arrange to send a copy of our company brochure to you.